In 2016, Apple officially removed its traditional 3.5 mm headphone jack in favor of the lightning port. Apple’s move was met with controversy on the market as it took some getting used to. The adoption of the lighting port paves the way for the new AirPods. In reality, the AirPods are Apple’s wireless earbuds that made their debut alongside the iPhone 7 and 7 Plus. The AirPods can be purchased separately for $159 in the US and £159 in the UK. Like Apple’s traditional earbuds, the AirPods allow iPhone owners to listen to music and reply to their phone calls. What sets the new earbuds from their rivals out there lies in their physical user interface. 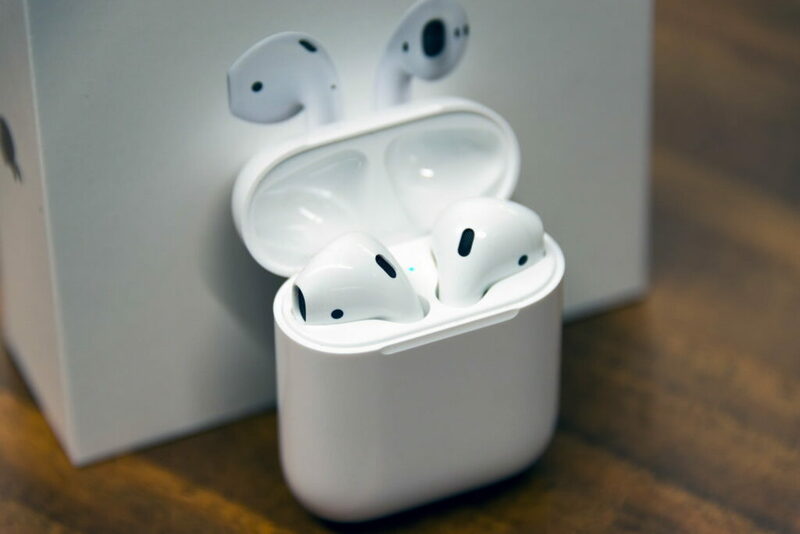 Besides, the AirPods feature Apple W1 SoC, which allows for better connectivity and iCloud sync. It has been nearly three years since the AirPods were released to the public and there is no word from Apple about the successors. 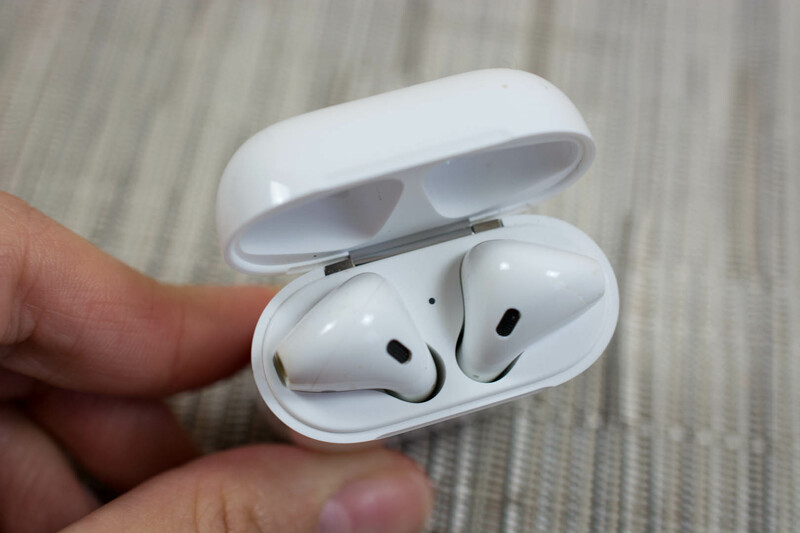 In reality, rumors regarding the second-generation AirPods have been out there for months, hinting at the impressive features coming to the new earbuds. With that in mind, we have rounded up everything we know so far about the next generation AirPods. According to the latest reports, the AirPods 2 will be unveiled at this year’s WWDC event. In reality, Apple barely releases new hardware at its June event, but we are expecting to see something new at the event. This goes against what we heard in previous rumors that Apple would announce its new AirPods at its September event. Sources say that the Cupertino firm will start shipping its new earbuds later this year. In reality, the release of the new AirPods helps to boost Apple’s sales performance during this year’s holiday shopping season. Indeed, people always craze for Apple products at New Year’s Eve as carriers and retailers offer discounts and exciting deals. When it comes to pricing, the new AirPods will see a slight price rise compared to their predecessors. 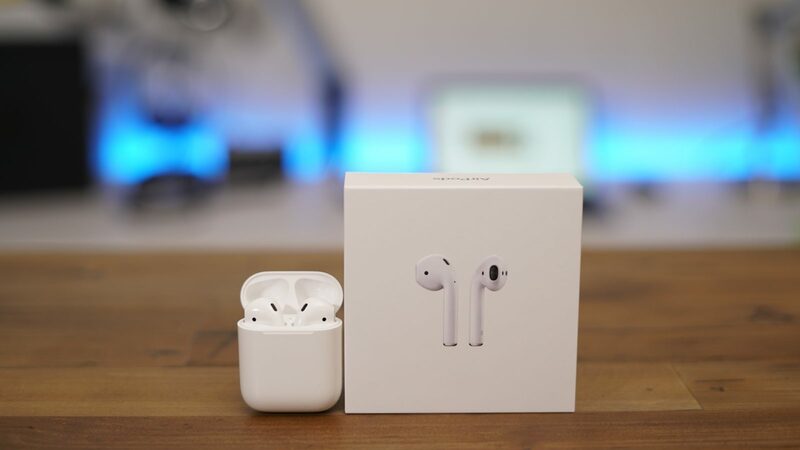 The existing AirPods now cost $159 in the US, making it one of the most expensive earbuds on the market. The reason behind an increase in price this year lies in their premium components and new features. The AirPods include support for Siri, Apple’s personal assistant, allowing users to control their music playback using their voice command. However, there are times when Siri fails to work. Indeed, a number of iPhone owners have reported that they cannot fire up Siri by uttering “Hey Siri”. In reality, Apple has acknowledged the problem and promises a fix in future software update. Sources say that the second generation AirPods will include a better Siri integration. The coolest part is that Siri for AirPods will work with third-party devices and features improved voice activation. We have heard a lot of speculation that the next AirPods will feature water-resistance. In reality, the water-resistant feature is not new for iPhones as it has been part of Apple’s smartphones since 2016. Indeed, the iPhone 7 was Apple’s first IP-rated phone for water and dust resistance. The current iPhone models are IP68-rated, meaning that they can survive a dunk of up to 2 meters of water for 30 minutes. Sources say that Apple is planning to bring the water-resistance feature to more devices this year, one of which includes the 7th generation iPod Touch. For some background, the iPod Touch has not received updates for three years, which raises concerns that Apple will discontinue the series. Earlier this week, sources said that a new iPod Touch is on the way this year and will work with the next generation AirPods at launch. Sources claim that the next AirPods 2 will come with fitness tracking this year. In reality, earbuds with fitness features are becoming more popular out there. Jabra Elite Sport, one of Airpods’ biggest rivals, features a full set of fitness tracking tools, allowing you to keep track of your workout sessions. And it seems that Apple does not want to get left behind this year. Reports say that the AirPods 2 will feature a built-in heart rate monitor that allows you to get a detailed pictured of your heart rhythm. The coolest part is that Siri will send you an alert if there is an irregular heart rhythm. Sources suggest that Apple is planning to bring its fitness features to more devices in an attempt to attract users. And the release of the AirPods 2 will help Apple achieve that goal. Wireless charging is not new when it comes to Apple devices. In 2017, Apple first used wireless charging on its iPhone X, which was met with a wide welcome out there. Last month, sources claimed that the AirPods 2 will feature wireless charging and work with popular chargers out there. However, it remains unknown how Apple will manage to add wireless charging to its earbuds. What do you think of the upcoming AirPods? Let us know in the comments below.